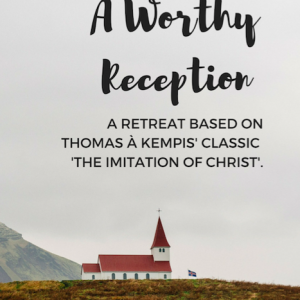 ‘A Worthy Reception’ contains a four day retreat based on Thomas à Kempis’ classic work, ‘The Imitation of Christ.’ If you’re curious to know what has given ‘The Imitation of Christ’ it’s 500 year staying power, but were overwhelmed with where to start, this book is the perfect introduction! 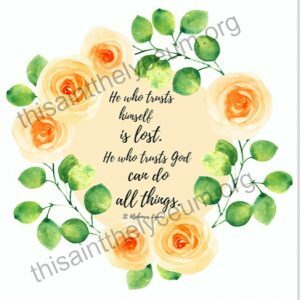 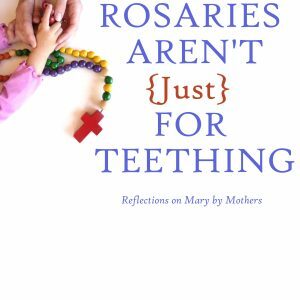 Using thirty brief chapters, with instructions and introductions for each day’s theme, you’ll be brought closer to our Lord through deep personal reflection and receive the sacraments of Confession and Communion with renewed reverence and awe. 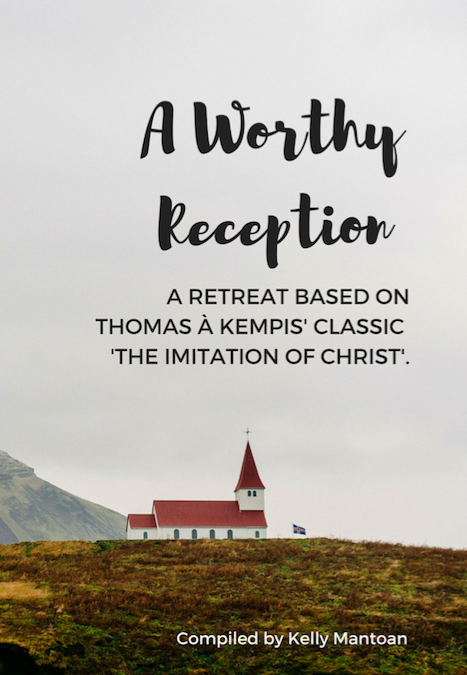 Interested in completing the four day retreat outlined in ‘A Worthy Reception’ but feeling a bit overwhelmed? 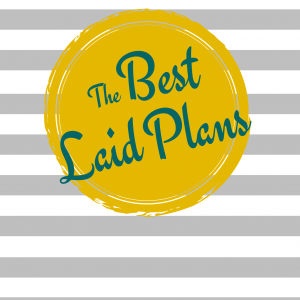 Join my private Facebook group for reminders, discussion questions and reflections to help you get the most out of your retreat!